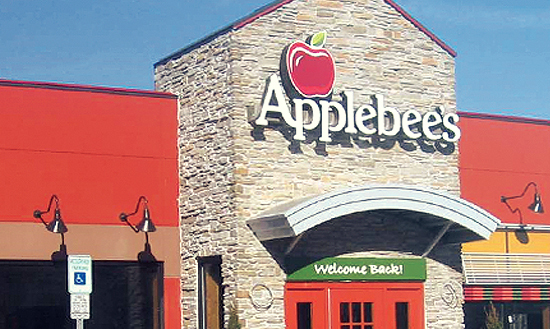 RMH operates more than 175 Applebee’s locations in 15 states, and has grown to a payroll of approximately 10,000 employees. RMH was using multiple HCM solutions and managed many processes by hand, including thousands of wage garnishments every payroll. • UltiPro makes acquisitions very easy for RMH—a simple matter of adding more records, including locations, pay groups, and new states, into the solution. • The integration of UltiPro into RMH’s point-of-sale system enables the employee to clock in electronically. • With UltiPro Payment Services, RMH eliminated the time-consuming and detail intensive processes related to tax reporting and wage attachments. • UltiPro’s industry-specific features help the company manage all tip-related issues.